Climate change, inequality, unemployment, poverty, fair trade, emissions trading and other societal challenges highlight the power of storytelling for social innovators. Social innovation is the process of developing and deploying effective solutions to challenging and often systemic social and environmental issues in support of social progress. Despite good intentions many well-meaning social-innovation projects never reach their potential. Do you know the reason? A new study shows that nonprofits need to exploit the power of narrative and networks to enhance their reach, resources, and impact. Successful leaders in business, nonprofits and philanthropy understand the power of storytelling to educate and inspire people. There are 3 types of shareable information. Facts, opinions and stories. Out of the 3, stories are the ones with the shortest distance to our hearts. A story is a roadmap to another person’s subjective experience. It is the gateway to empathy. Apparently here lies the power of storytelling for social innovators, because in that aspect they can give social issues visibility. Storytelling must be strategic. Social innovators often dive into storytelling without articulating clear goals, understanding the interests and motivations of target audiences. Some of them often don’t set measurable objectives. These strategic guidelines are necessary to craft effective content and design an engagement plan. Social innovators should use appropriate platforms to reach the right people and mobilize them for the cause. Effective storytelling takes skill.The most meaningful stories often come from people with authentic and insightful experiences to share. It’s not necessary they are skilled storytellers. Storytelling professionals with specialized creative and technical skills know how to turn compelling stories into high-quality content. Only few organizations have skilled storytellers on staff or the resources to hire marketing experts to create content for storytelling. While plenty of tools exist, social innovators often don’t know how to use and apply them. Stories must be meaningful.In today’s hypercompetitive market, people notice and share only the most powerful content. By rethinking the way we use data and understanding our audience, we can create meaningful stories that influence and engage the audience on both an emotional and logical level. Stories for social impact must show people as active agents of change, who play a central role in creating solutions to the problems they face. This preserves their dignity, encourages empathy, and inspires support from others. There’s no one-size-fits-all tool for storytelling.There are plenty of tools and resources to help storytellers build their digital stories. Some social innovators struggle to understand which to use to most effectively engage the right audiences. Most organizations need guidance on best practices for utilizing common platforms. On the other hand they also need access to data that can help them target the right audiences. 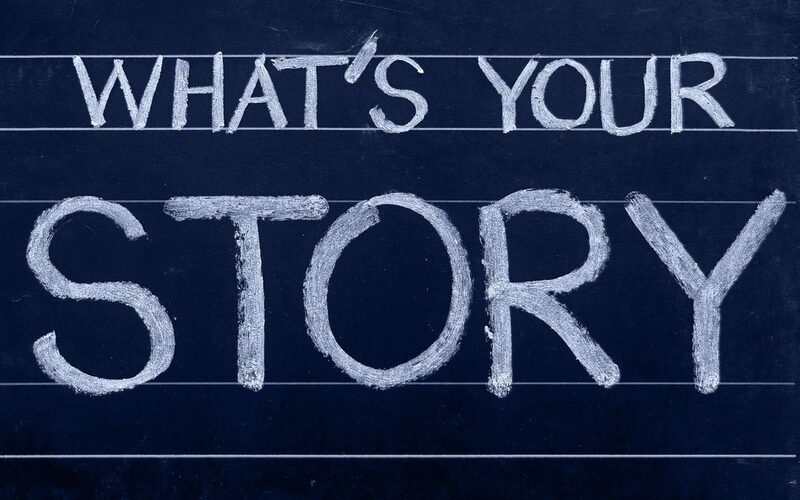 What are your thoughts over the power of storytelling for social innovators? At Social Innovation Academy we understand the severity of the current social issues and the importance of giving visibility to these phenomenons that affect the lives of millions globally. Yet, social innovation practises are not considerably mainstream in many sectors across the world. To tackle this issue, Limitless together with 4 other partners has recently started a project aiming to develop the Social Innovation Academy which will be the first fully online management training programme focusing exclusively on social innovation. Why Social Innovation Academy? Social Innovation has been increasingly perceived as the answer to the rising number of European societal challenges. While the European authorities, leading academics, policy experts, business people and activists agree that social innovation is the key to better future, it is extremely difficult for professionals to obtain high quality training on what social innovation offers and, more importantly, how it can be done in practice. Social Innovation Academy will aim to change this situation in Europe and beyond. If you are interested in keeping up with this project, you can subscribe to our newsletter, become one of our Friends, apply to become a member of our Global Advisory Board or follow us on social media (LinkedIn, Twitter and Facebook). We welcome all requests for collaboration here!